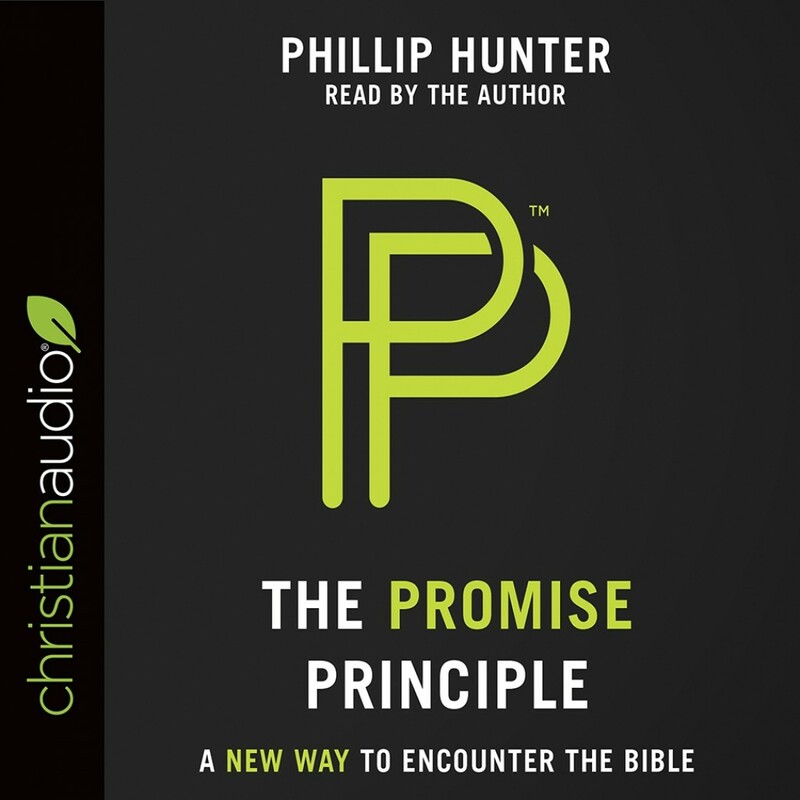 The Promise Principle | Phillip Hunter | Audiobook Download - Christian audiobooks. Try us free. experience His promises. Our old nature is influenced by thoughts and feelings responding to family dynamics, work, health, or temptation. However, God plans for our spiritual growth so that we no longer participate in this old nature. Instead, we are led by His divine nature. The Bible tells the stories of how people responded to their circumstances. Faith is a choice to respond to God's promise rather than to a circumstance. God's plan for our spiritual growth is that we no longer participate in this old nature, but in His divine nature. This book will challenge the way you read Scripture, and teach you a new way to encounter the Bible so that you may grow.